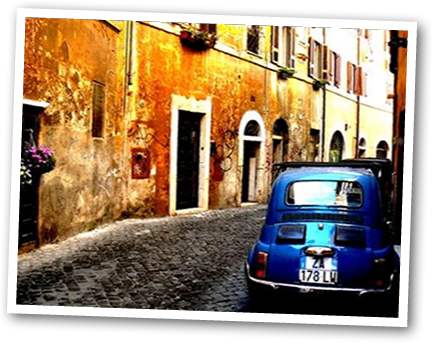 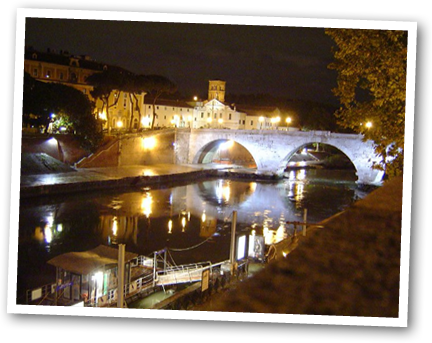 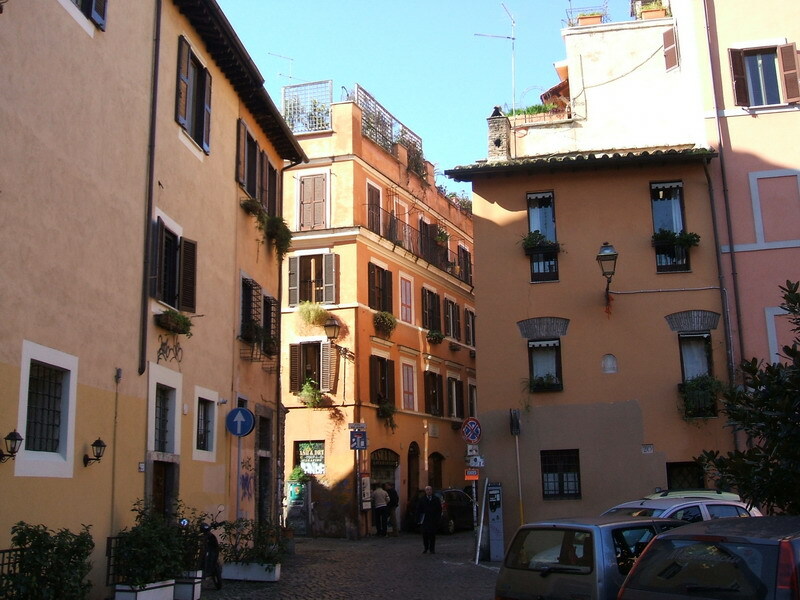 St. Peter’s Basilica, the terraces of the Gianicolo hill, Pantheon, Piazza Navona, Piazza Farnese and Campo de’ Fiori, the Colosseum and the Imperial Forums, the Trevi fountain, Piazza di Spagna and the famous flea market of Porta Portese are all situated within a short walk distance. 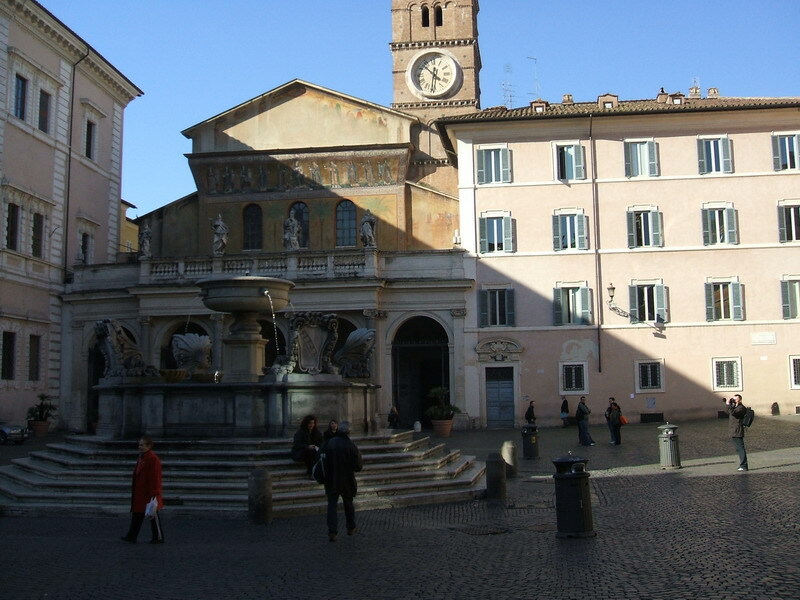 Walking down the enchanting nooks and crannies of the so-called Eternal City, guests will have the opportunity to visit its marvellous Botanical Garden or the Church of Santa Maria dei sette Dolori by Borromini. 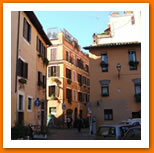 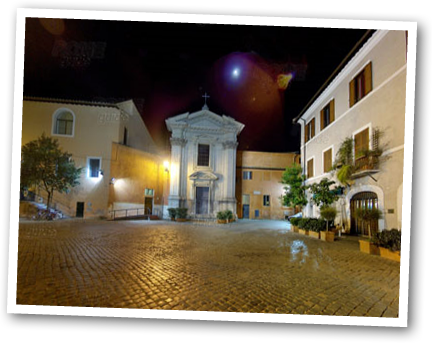 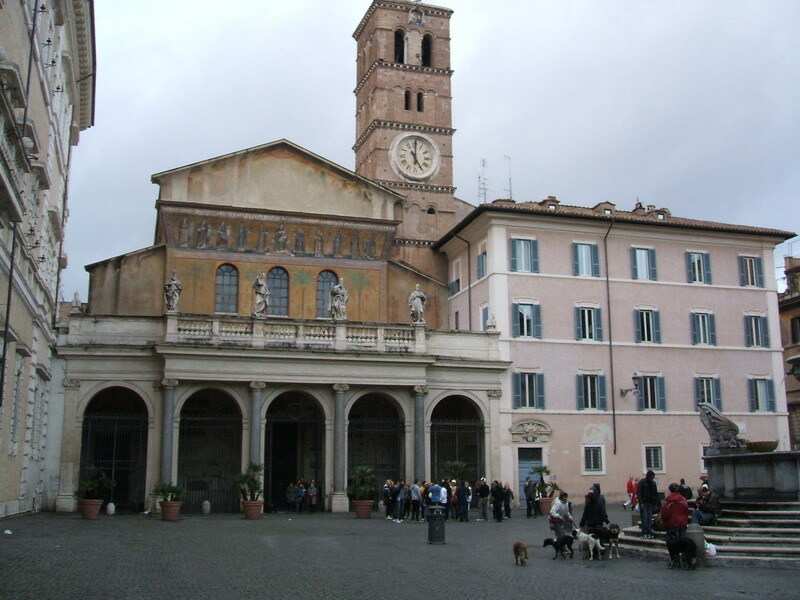 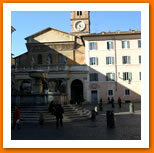 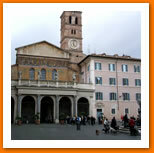 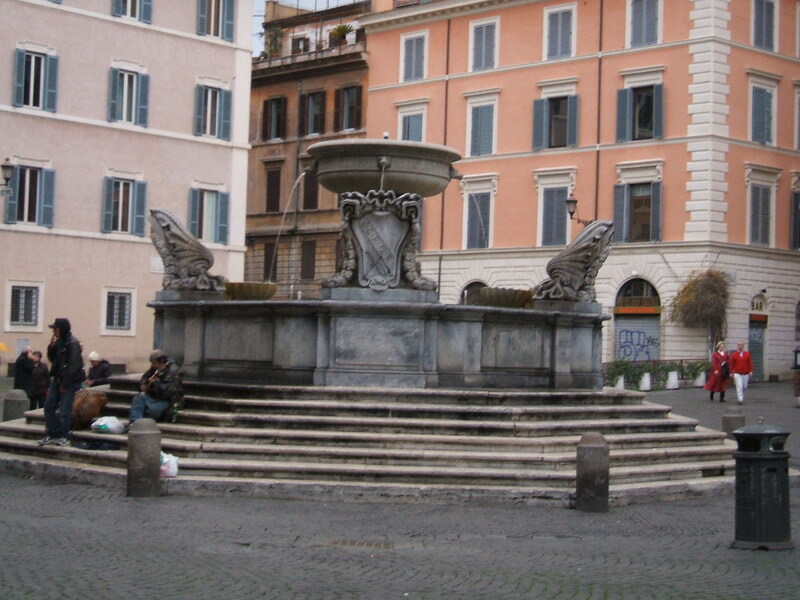 Located in a privileged position a short distance from Trastevere’s station, it is situated 15 minutes far from Rome’s New Exhibition Centre and Parco Leonardo (the largest shopping centre in Italy), 20 minutes far from Leonardo da Vinci Airport and 10 minutes far from Termini’s railway station. 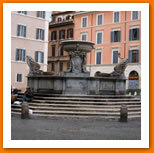 It is the ideal destination whether you are going on business or pleasure. 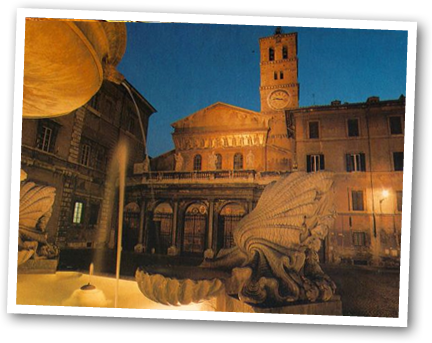 We will be pleased to give you detailed information about the cultural events and excursions that will be organized in the surrounding area.